General dentistry covers a broad range of dental services, and at McLoughlin Dental Care in Milwaukie, Or, we are proud to offer many of these to our patients. 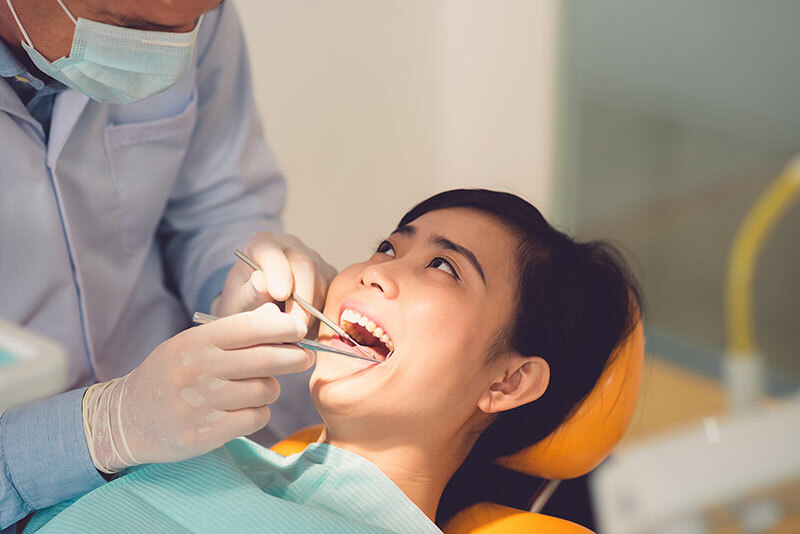 Restorations, Sealants, Root Canals, and Mercury Free Fillings are just a few of the general dentistry services that we provide at McLoughlin Dental Care. Your oral health is very important to us. Find more information about our many general dentistry services in the links below.